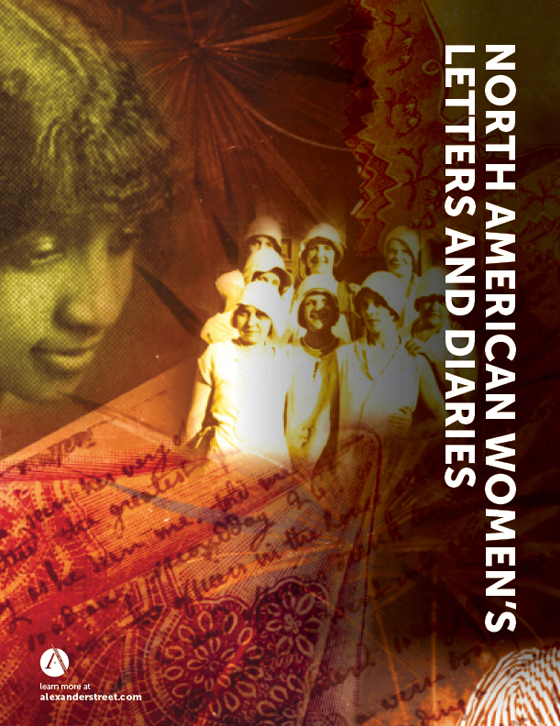 Explore the multiplicity of women’s activism in American public life from Colonial times to the present. 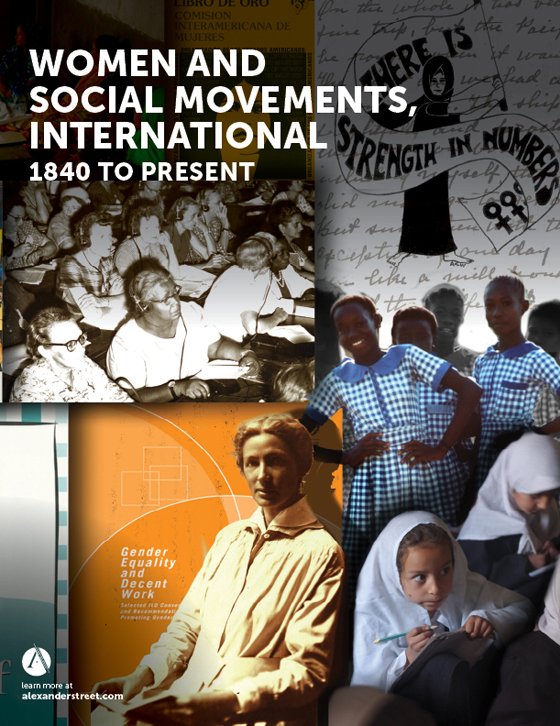 Women and Social Movements in the United States is one of the most heavily visited resources for women’s history and women’s studies on the Web, appealing to students and researchers at all levels. This database/journal brings together innovative scholarship, primary documents, books, images, essays, book and Web site reviews, teaching tools, and more. It combines the analytic power of a database with the new scholarly insights of a peer-reviewed journal. Published twice a year since 2004, the database/journal is edited by Kathryn Kish Sklar and Thomas Dublin of the State University of New York at Binghamton, with an editorial board of leading scholars from around the country. 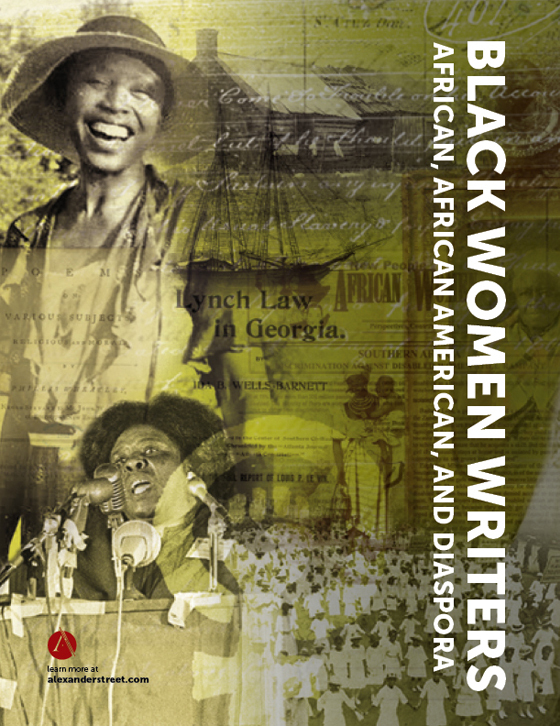 We are midway in posting a collection of the writings of 80 black women suffragists, totaling 1,500 items and more than 15,000 pages, with links to online documents that provide access to 1,000 additional writings of these activists. These primary source collections include rare and previously inaccessible materials. 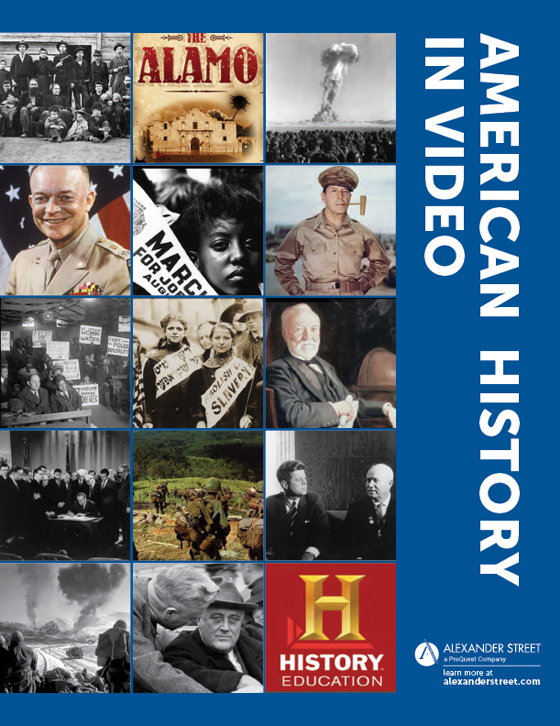 They are enhanced by scholarly essays from leading historians that illuminate key historical issues in those texts and provide entry points for accessing the collections. Altogether, the database/journal includes 160,000 pages of documents written by more than 2,450 primary authors. 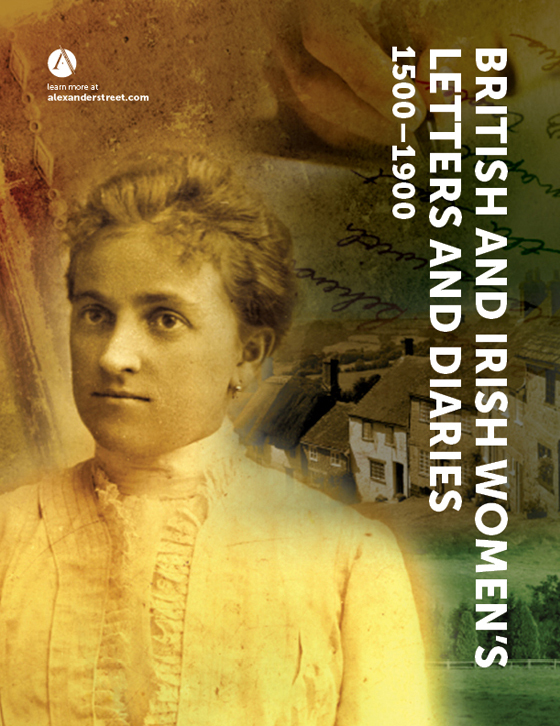 Each issue adds new material, offering the latest historical scholarship and related primary materials. A dictionary of social movements and a chronology of U.S. women’s history complement the primary sources and facilitate searching within the database. 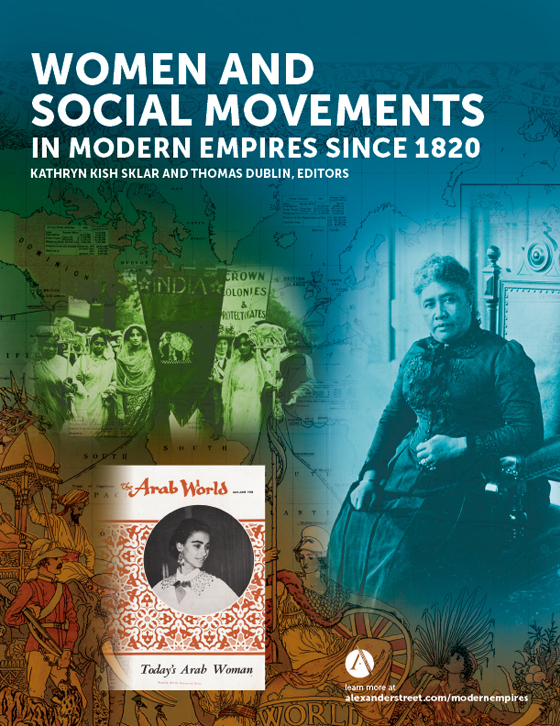 By arrangement with Harvard University Press, Women and Social Movements in the United States, 1600 to 2000 includes all five volumes of Notable American Women: A Biographical Dictionary (1971–2004). Also included are previously inaccessible publications of local and state commissions on the status of women since 1963. 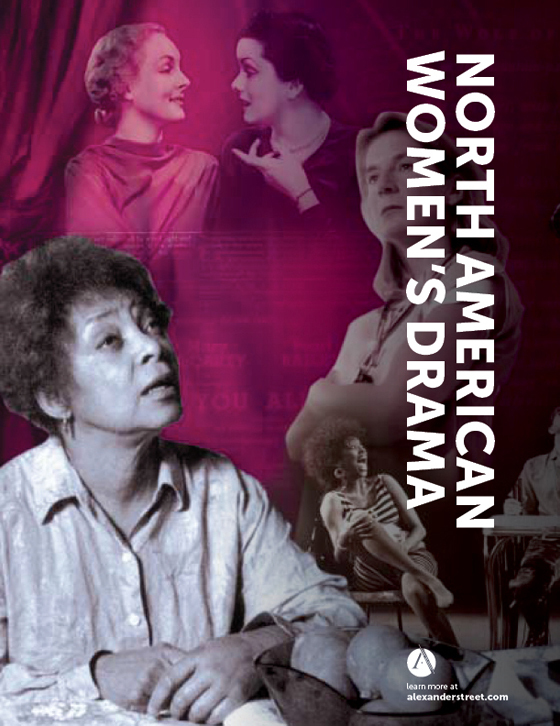 State by state and year by year, these astonishing publications illustrate and track the full range of issues affecting the lives of American women since 1960. Commission reports are especially rich in statistical data and patrons can create their own charts using a customizable graph tool. 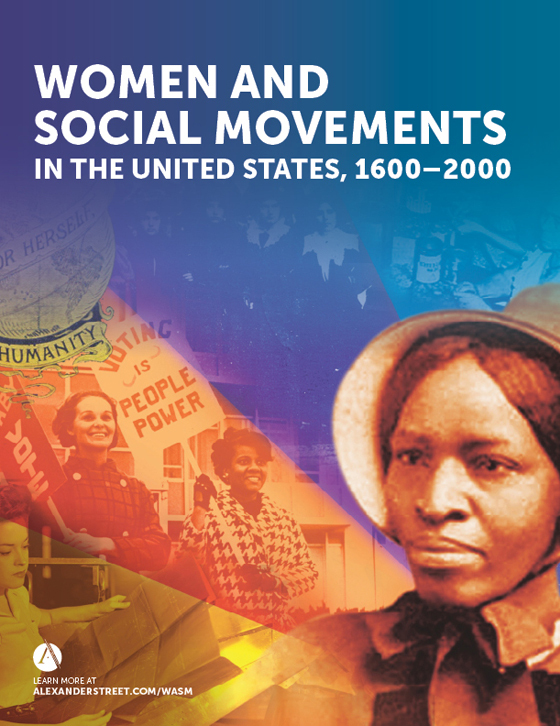 Women and Social Movements in the United States, 1600 to 2000 is an online collection available to academic, public, and school libraries worldwide via subscription or one-time purchase of perpetual rights. No special setup or software is required—all you need is an Internet browser. Prices are scaled to institutional size and budget. Best Reference Database 2003" Winner! Alexander Street scoops the electronic publishing world yet again with a powerhouse product... This is an exciting resource and an intriguing publishing model. Outstanding Academic Title 2004" Winner! Far more comprehensive than any other website in the field... Not only the biggest, but far and away the best, using a method of organization that benefits students, teachers, and scholars alike.